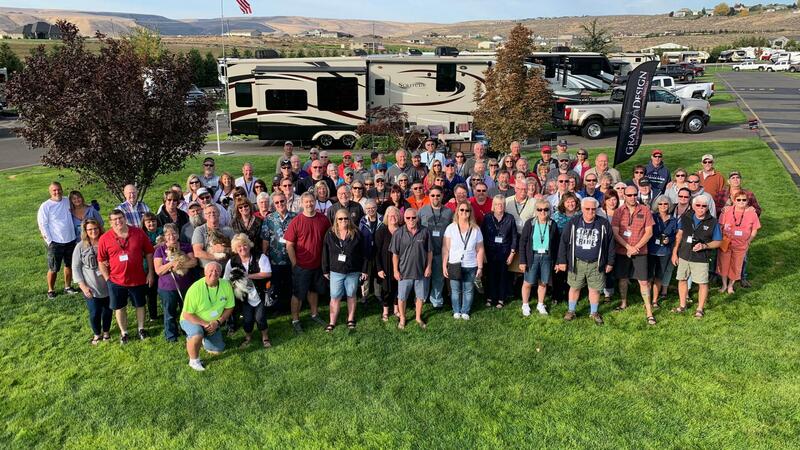 The second annual Grand Design RV Owners Washington State rally will be held at the Columbia Sun RV Resort in beautiful Kennewick Washington. The Rally will officially kick off at 9:00 am, Friday, September 27th, and end at 6:00 pm, Sunday, September 29th. The deadline to register is August 28, 2019. There is no charge once again to attend this year's rally. However, donations towards deferring the costs of welcome bags or providing for additional giveaway prizes are greatly appreciated! Please contact the wagonmasters if you would like to donate. Most attendees will be reserving their stay arrving on Thursday, September 26th and departing on Monday, September 30th so they can enjoy all the rally activities. You are more than welcome to reserve your stay for longer; however, any stay earlier than the arrival date of September 26th, or later than the departure date of September 30th, will require you to make additional arrangements with the resort yourself which could result in you having to move sites before or after the rally, or be placed in a site not connected to the rally group which could also make you not be eligible for the group discounted rate. While the resort is pet friendly, please leave your furkids at home if they are one of the following restricted breeds: Dobermans, Rottweilers, and Pit bulls. Sorry - resort policy. The group rate is only for the nights of September 26th, 27th, 28th and 29th, with all others nights at the resort's regular rates. Please contact the resort directly to make your site reservations. If you need to cancel your reservation, you will need to do so through the resort and through EventBrite. The resort also has a 30 day cancellation policy unless they are able to fill your site. The information gathered will not be shared with anyone other than the RV Park and wagonmasters for registration purposes. If you do not have your VIN available when you register, you are able to come back and add it at a later date. When you click "Register", this is for one RV unit attending. 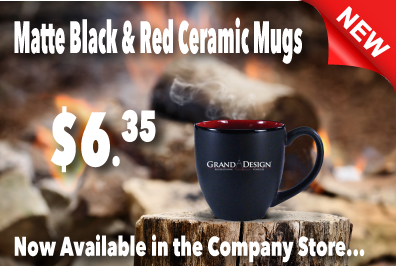 Attendee names will be entered at "checkout". Wow, can't believe that the event would be full already. Guess it's my loss. Have fun!